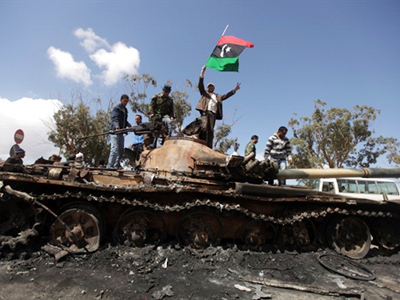 Moscow is skeptical about Libyan leader Muammar Gaddafi’s readiness for talks to stop the violence in Libya, according to presidential aid Sergey Prikhodko. 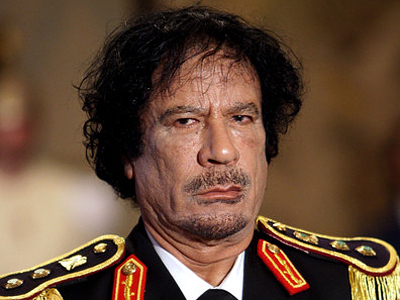 ­“We do not believe that Gaddafi is ready for talks,” Prikhodko told Itar-Tass on Wednesday. 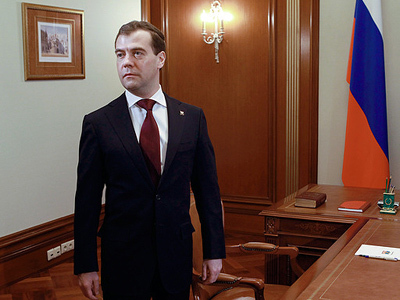 “We only maintain diplomatic relations [with his regime] because of legal reasons, and not political ones,” he added. 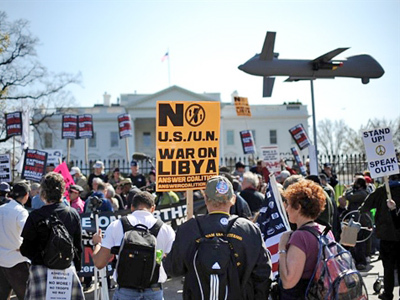 “We are not going to applaud military action, but we are not going to blame ourselves either,” the presidential aid explained, adding that Moscow was perfectly aware of the consequences of its abstention in the Security Council vote. 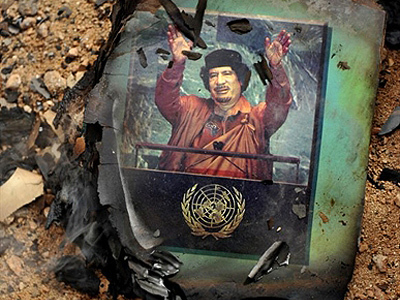 “We should not forget that the main reason [for violence] is Gaddafi’s actions against his own people. So the moral stance of those who fight against him cannot be condemned,” Sergey Prikhodko stressed. “Despite what we are told now, we understand that if the air operation does not achieve its goals, a ground operation will inevitably follow,” he concluded.